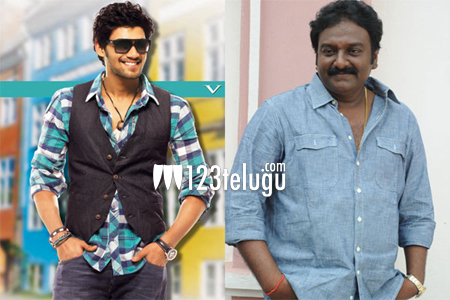 V V Vinayak has showered praise on debutant Bellamkonda Sreenivas. “Sreenu is a very talented and hard working actor. His performance in this movie will speak for itself.”, said Vinayak. Samantha is playing the female lead in this film opposite Sreenivas and Tamanna will be seen in an item song. Talking about the movie Vinayak said that comedy will be a major highlight in this film. Scenes between Brahmanandam and Sreenu will stand out in this film. This movie has enough dose of entertainment and romance as well. Vinayak further added that Brahmanandam keeps referring to Sreenu as Alludu and hence the title of Alludu Sreenu came up.